/ Modified sep 8, 2017 8:35 a.m.
Twenty nine percent of adults in Arizona are considered obese, according to an annual report from the Trust for America's Health and the Robert Wood Johnson Foundation. The percentage of obese Arizonans has nearly doubled since 2000, but has remained largely unchanged the past few years. He said the state's obesity problem appears to follow socioeconomic trends, adding that lower income individuals often lack access to healthy foods. As for ways to improve weight-related health issues, Aeurbach said the recommendations remain consistent. 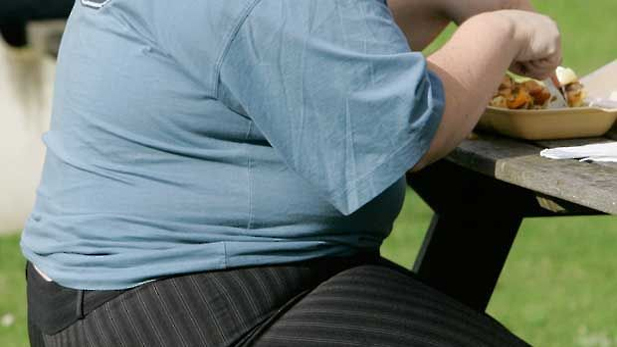 The report finds the lowest rate of obesity among young adults. 14.4 percent of adults ages 18 to 25 are obese. Aeurbach said a drop has also occurred in children. He hopes these drops are a sign that efforts to educate young people about healthy living in recent years are working. MORE: Arizona, Food, Health & Medicine, News, Science, U.S.